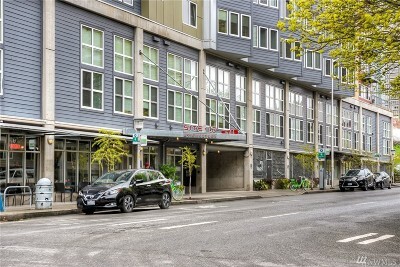 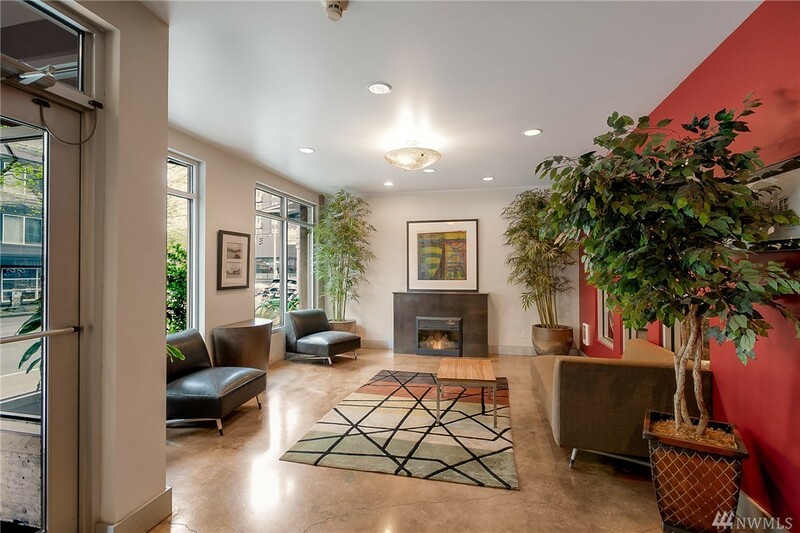 Welcome to DT Seattle Living! 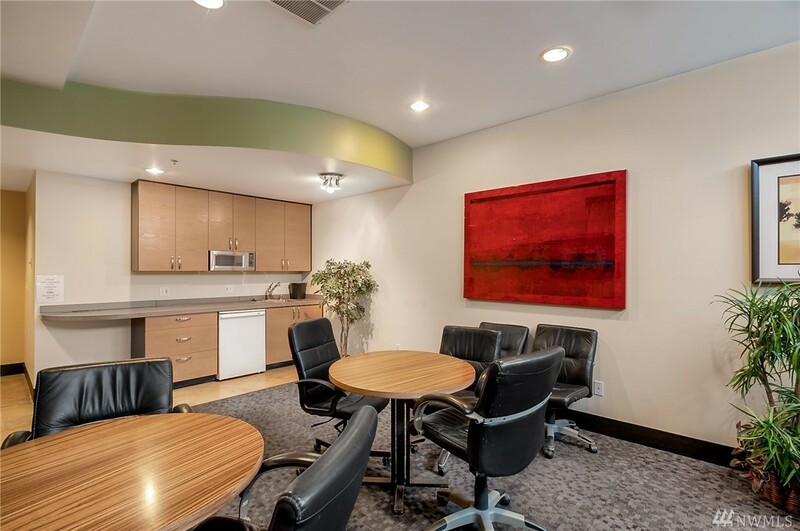 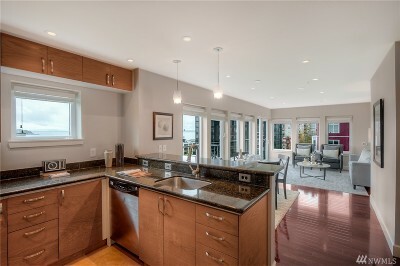 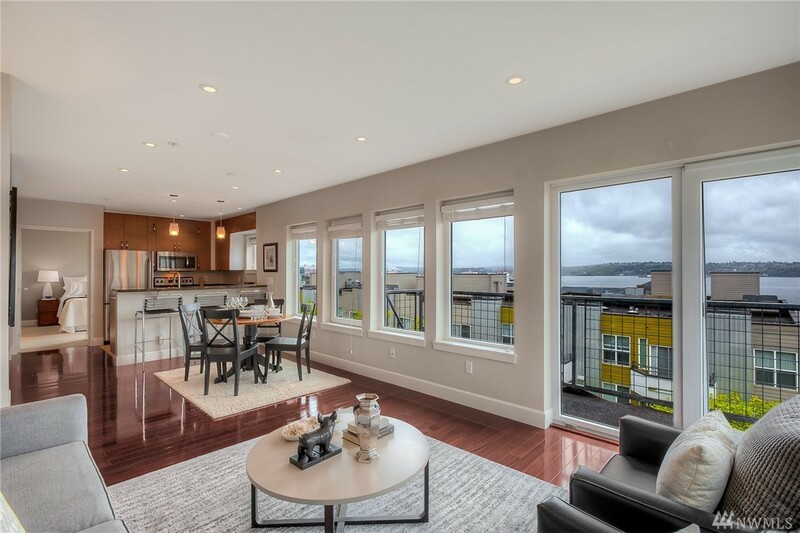 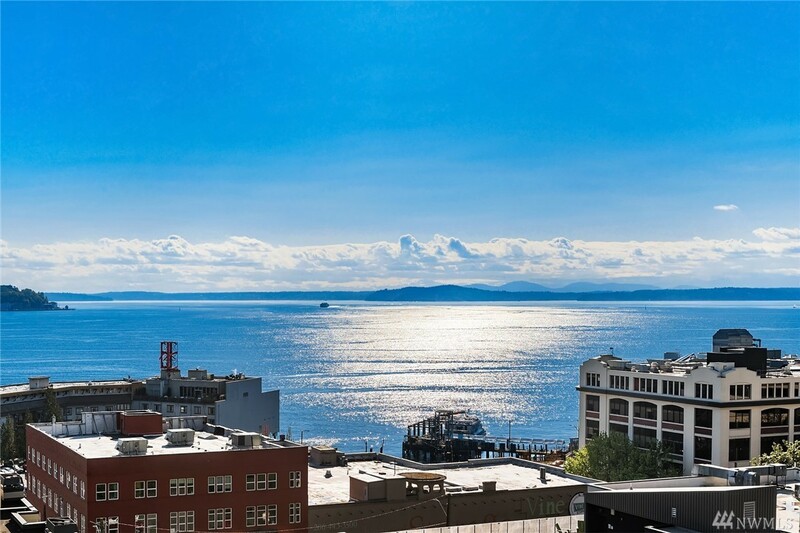 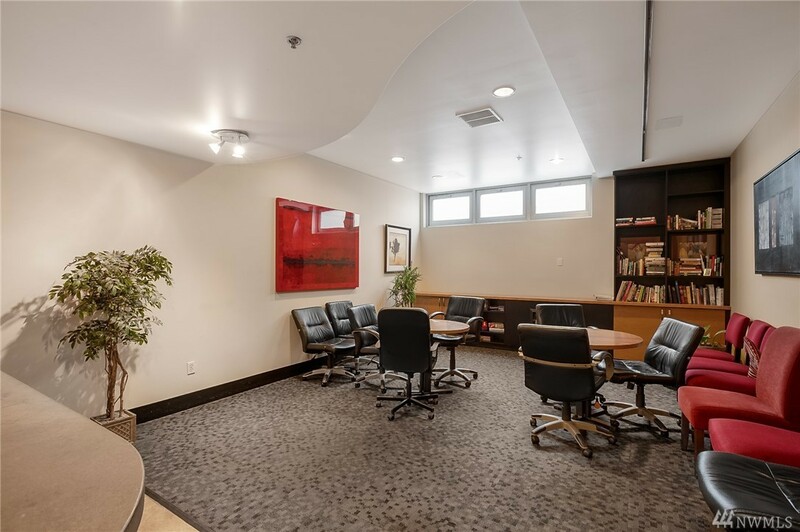 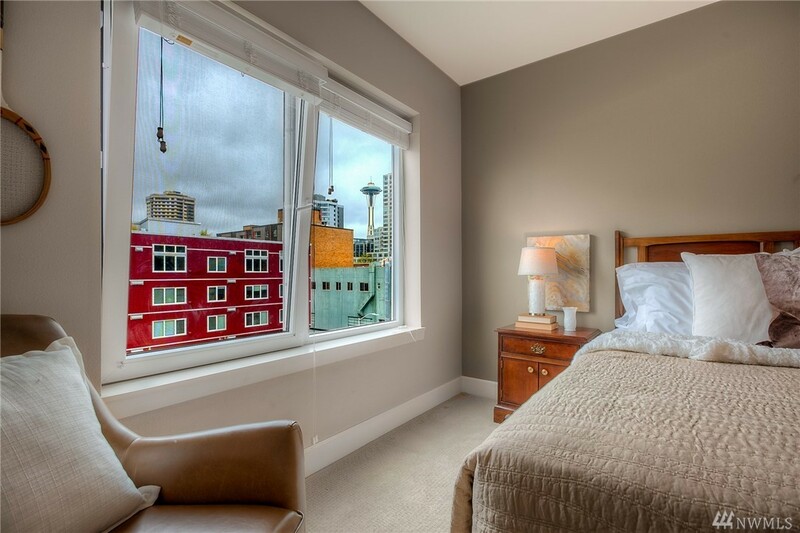 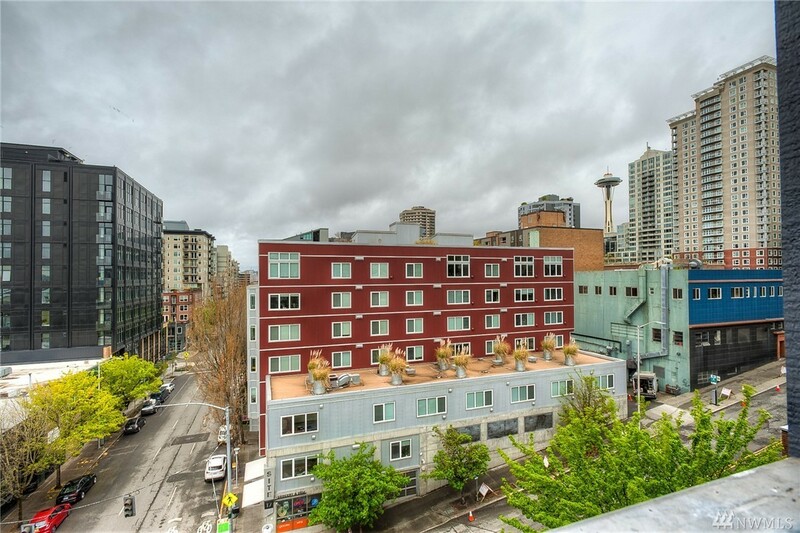 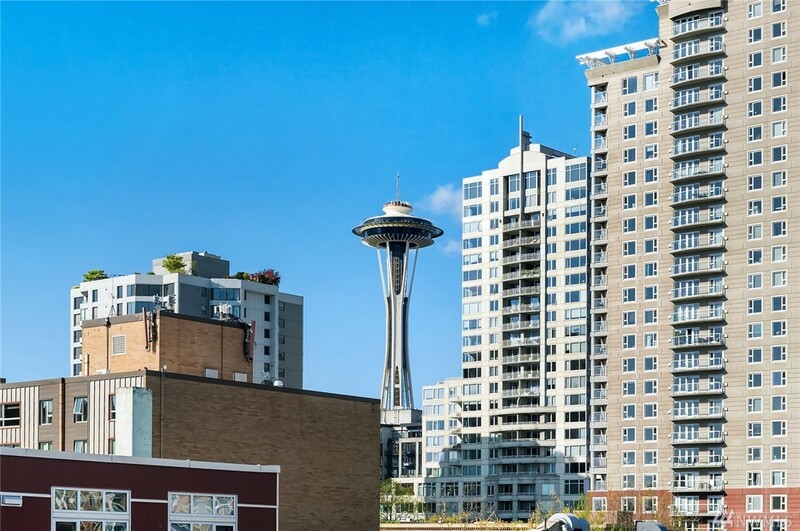 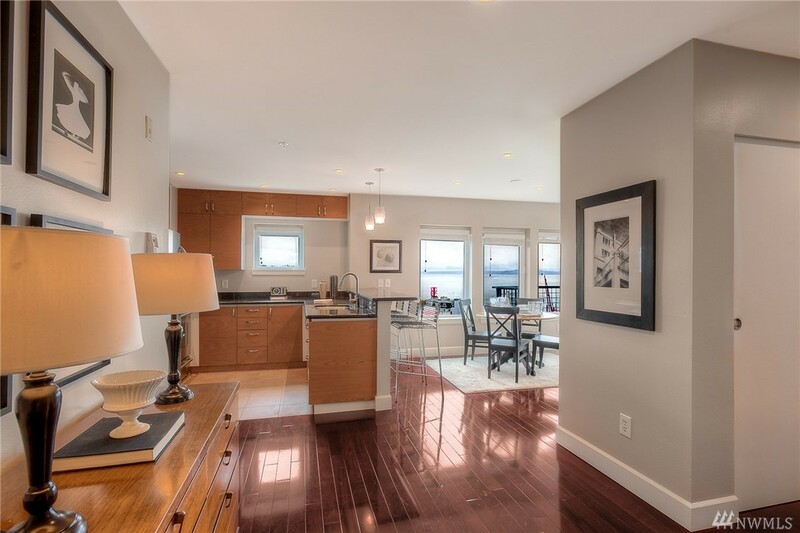 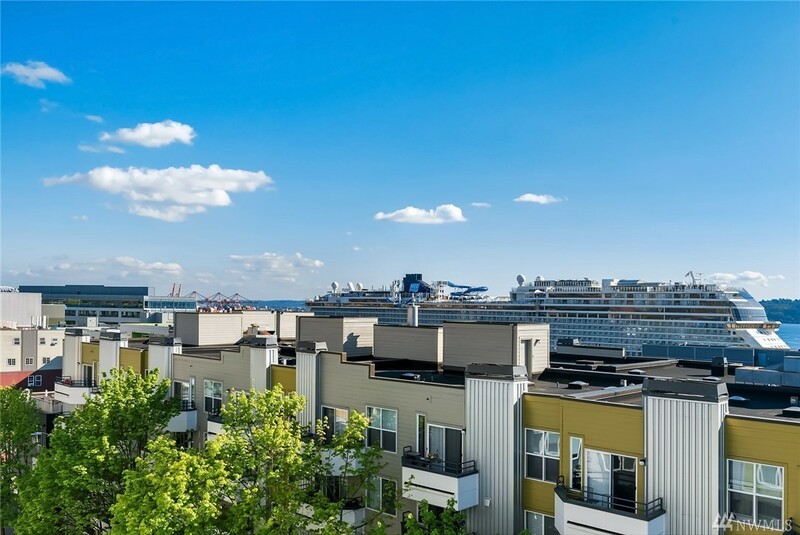 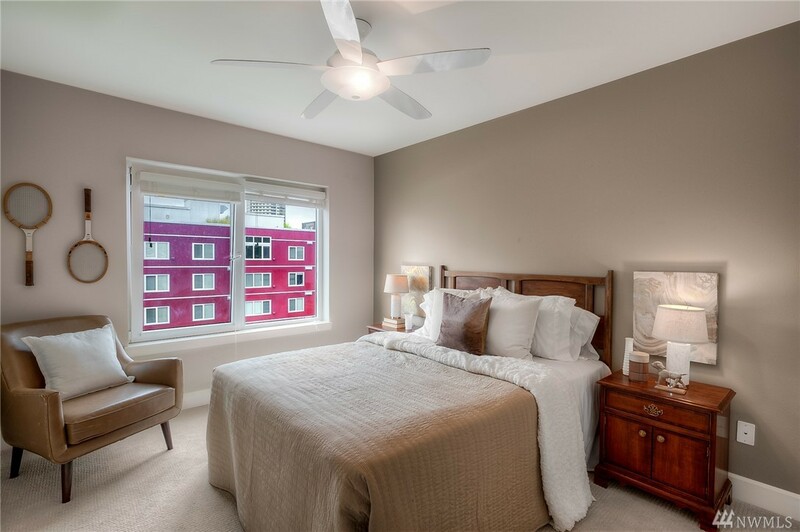 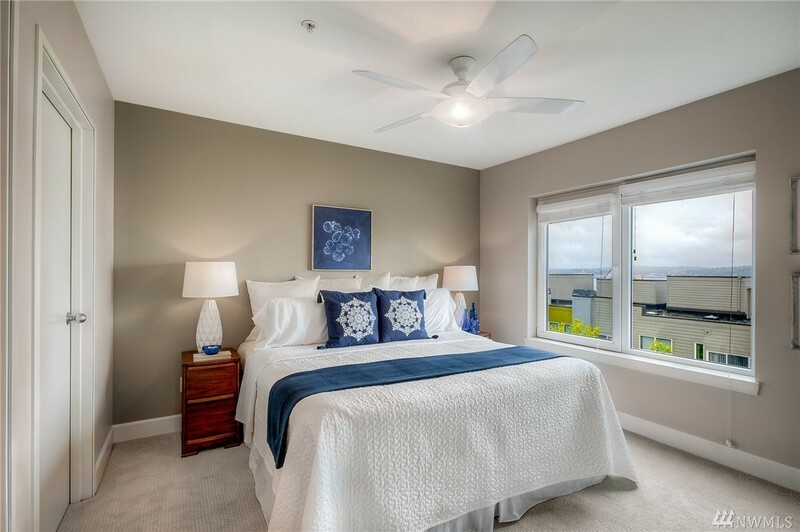 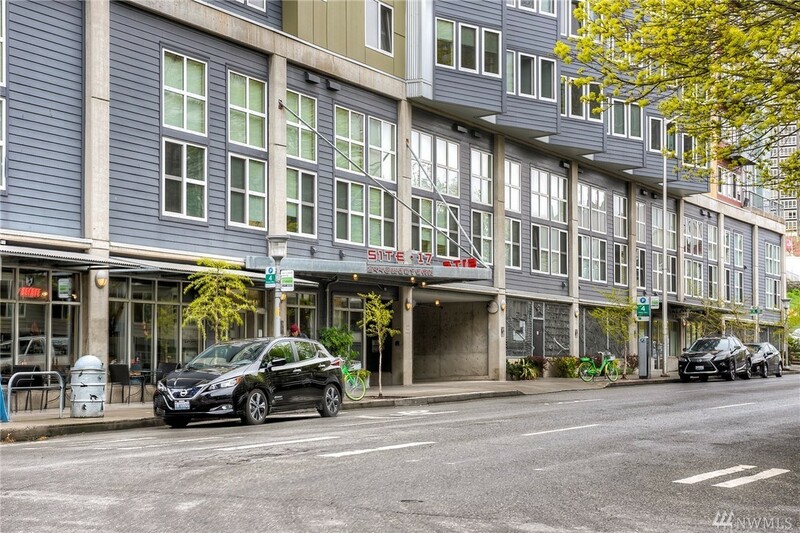 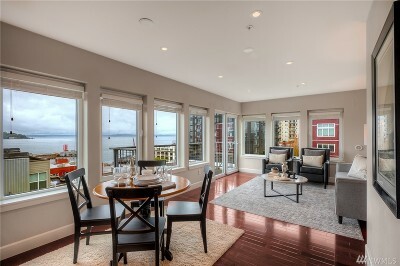 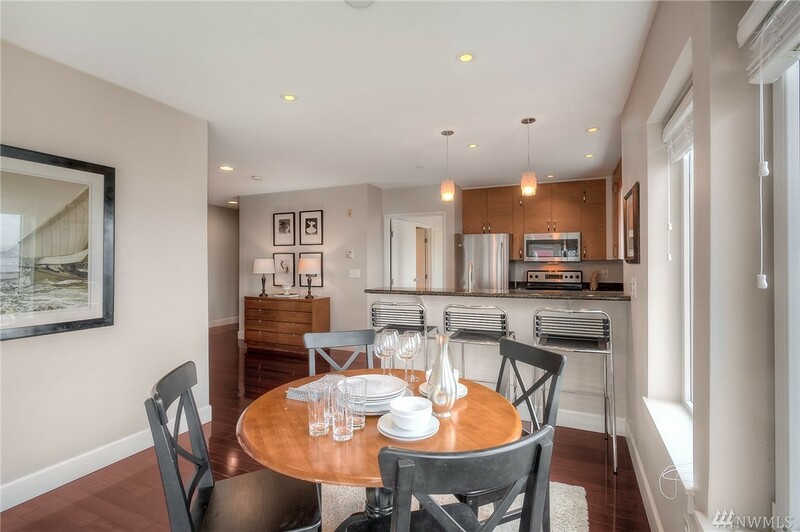 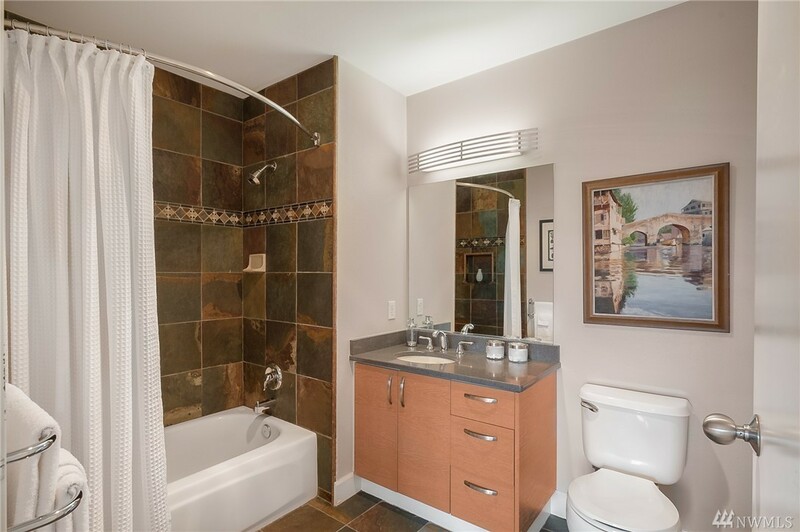 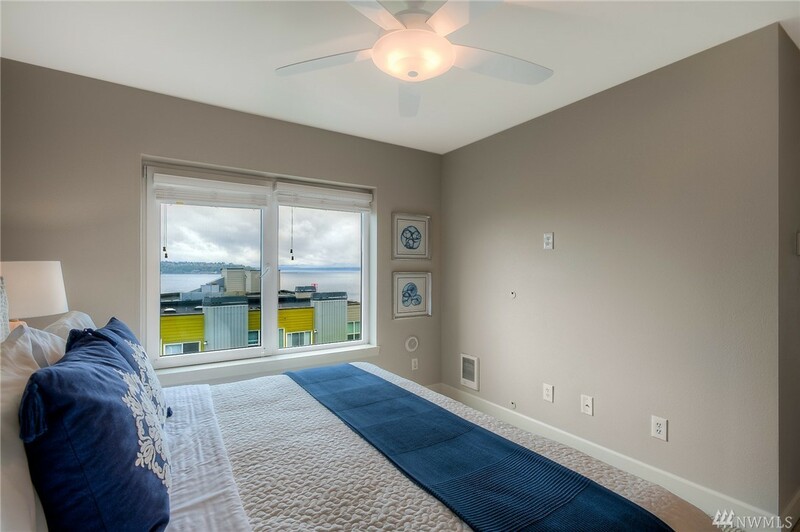 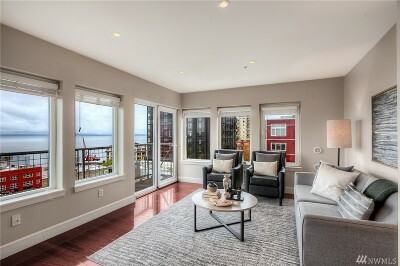 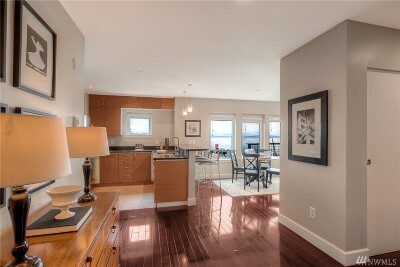 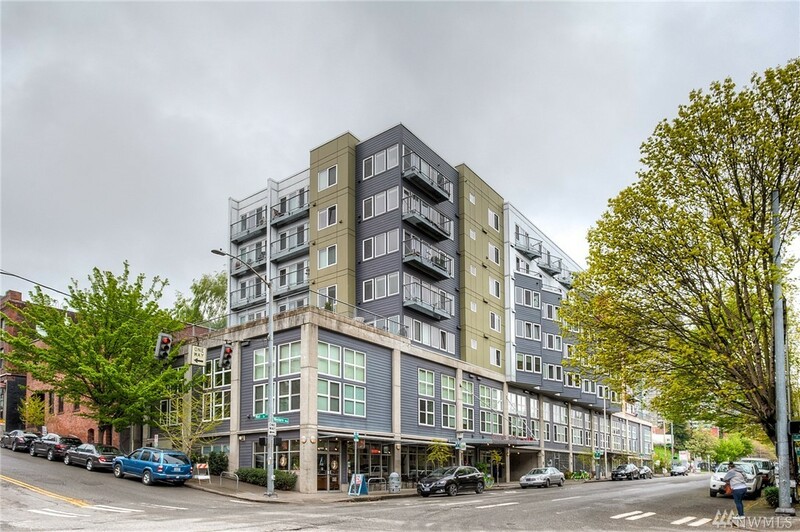 Expansive views of Elliott Bay & the Olympic Mtns from this bright and open 2-bed corner unit Featuring walls of windows, a private deck, hardwood floors, stone counters & upgraded lighting. 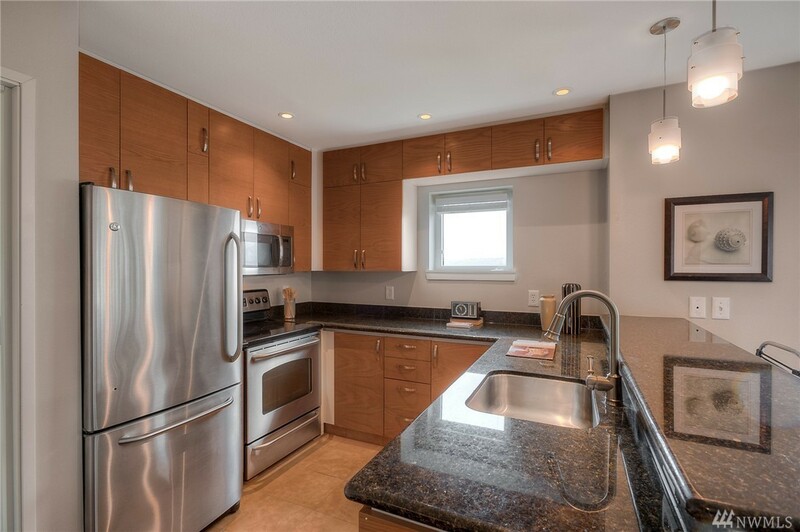 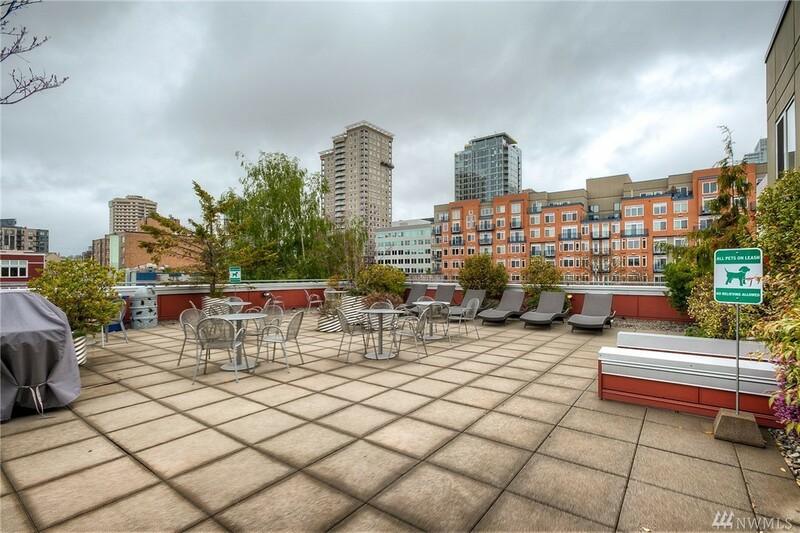 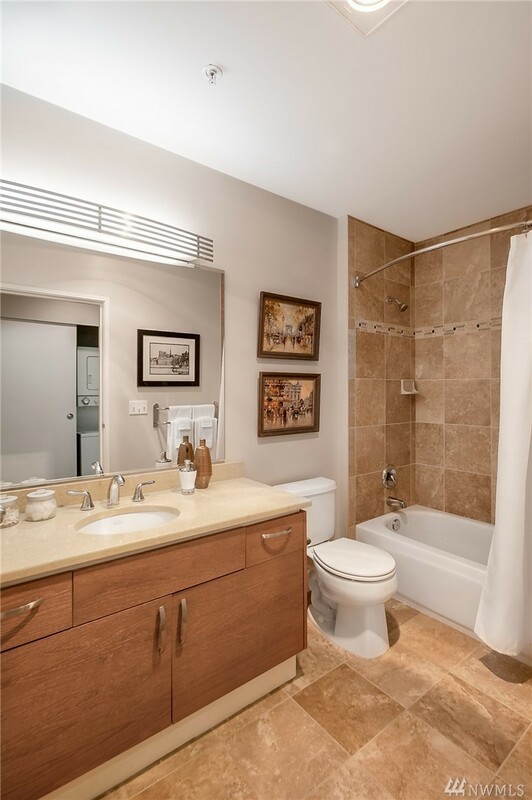 Site 17 amenities incl concierge, gym, lounge, and roof top decks w/ BBQs & seating, Unit comes w/ storage + 2 pkg spaces. 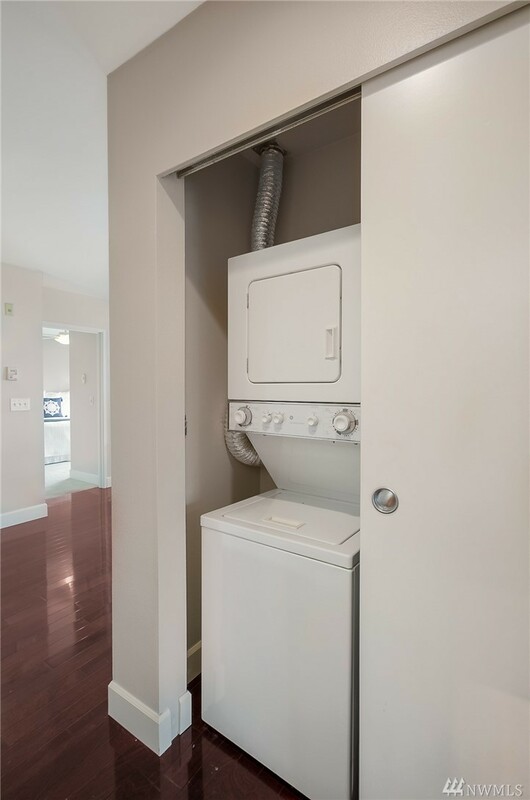 No rental cap!